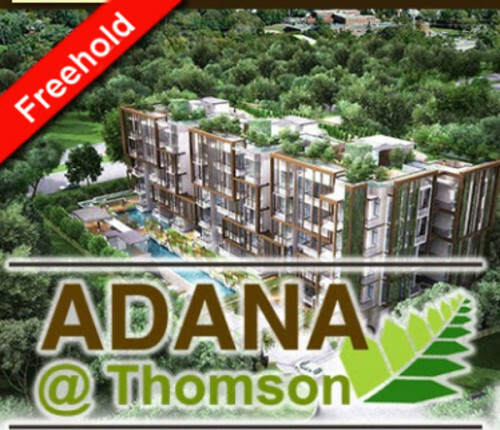 ADANA @ Thomson is an up and coming rare freehold residential site at Upper Thomson Road, District 20. 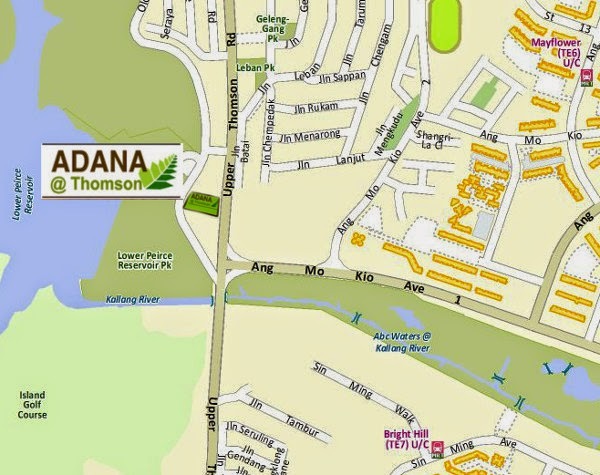 ADANA @ Thomson features 3 blocks of 5-storey apartments interlinked as one. In doing so, the architectural ingenuity frees up more space for lush landscape and lifestyle provisions on the 3,715.9 sqm site. 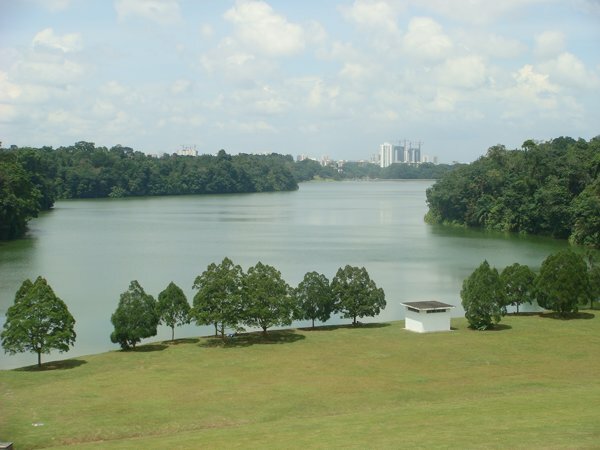 As its name Adana denotes, the development’s earthy beauty nestled by the edge of Lower Peirce Reservoir, seeks to inspire a healthy outdoor lifestyle that brings its residents closer to nature. Along the stretch of Upper Thomson Road, you can find a diverse mix of eateries and restaurants. In addition, commercial amenities such as Midview City and Thomson Plaza along Upper Thomson Road are located right at your doorstep. 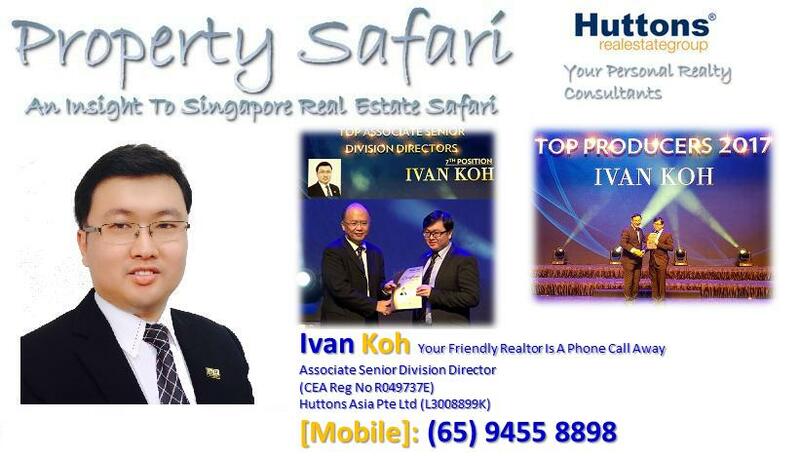 All these adds to the vibrant and popularity of the residential estates in this vicinity which will in turn lead to the appreciation of capital value. 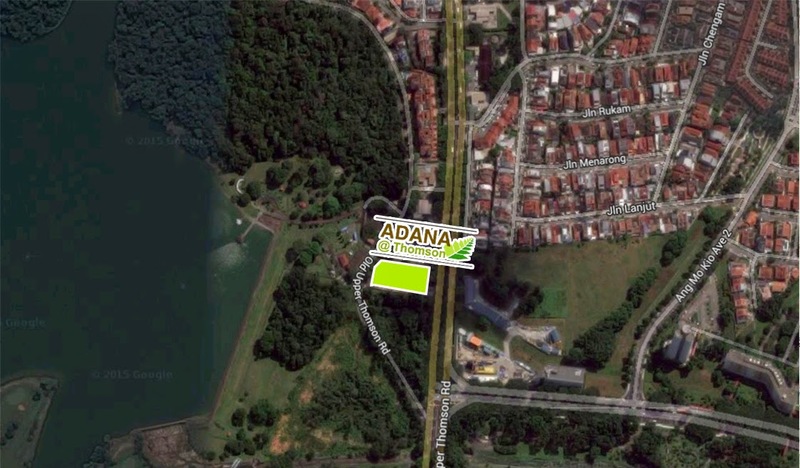 Located at Thomson Road, ADANA @ Thomson has great accessibility with easy access to the major expressways such as PIE and SLE linking to CTE and TPE. 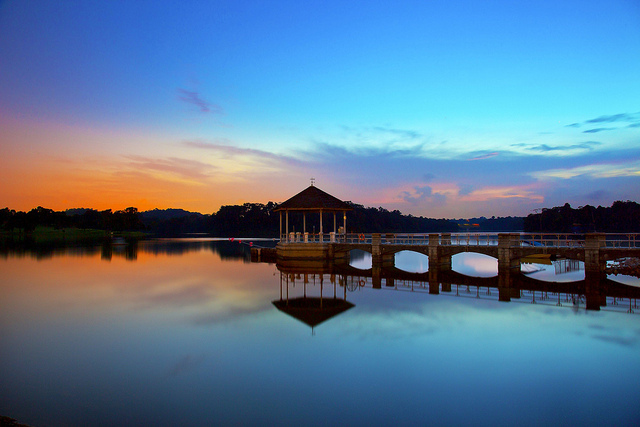 You can easily access to other parts of Singapore. Revitalize your lifestyle at ADANA @ Thomson. Property Type: 3 Blocks of 5 Storey Residential Flat with Roof Terrace (Total 74 units), with a Basement Car Park with Swimming Pool and Communal Facilities.